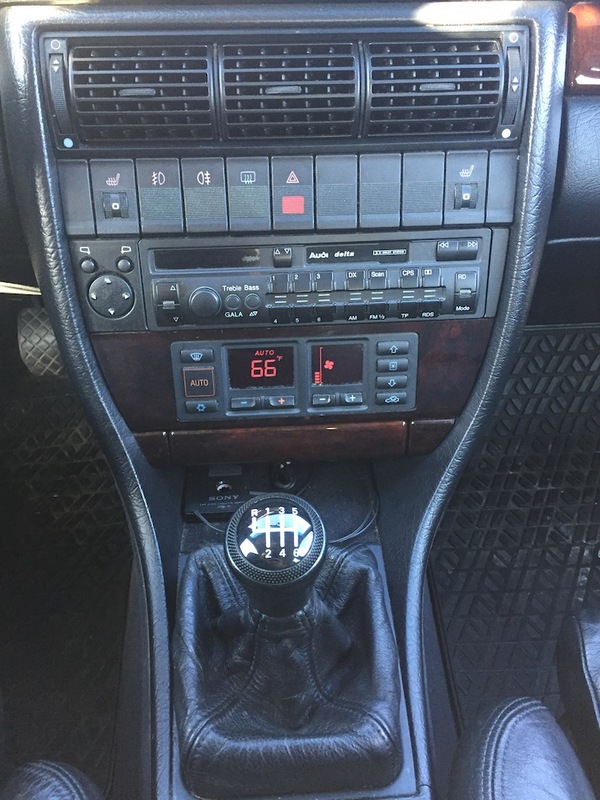 The 6 speed was an Euro only option in 1995.5. The 6th gear lopes this Q-Car at 2500rpm while doing 84mph. The legendary 5 cylinder-20v is the bullet proof workhorse that made Audi the king of Group B rally championships. This one is strong, quiet and more importantly, unmolested. 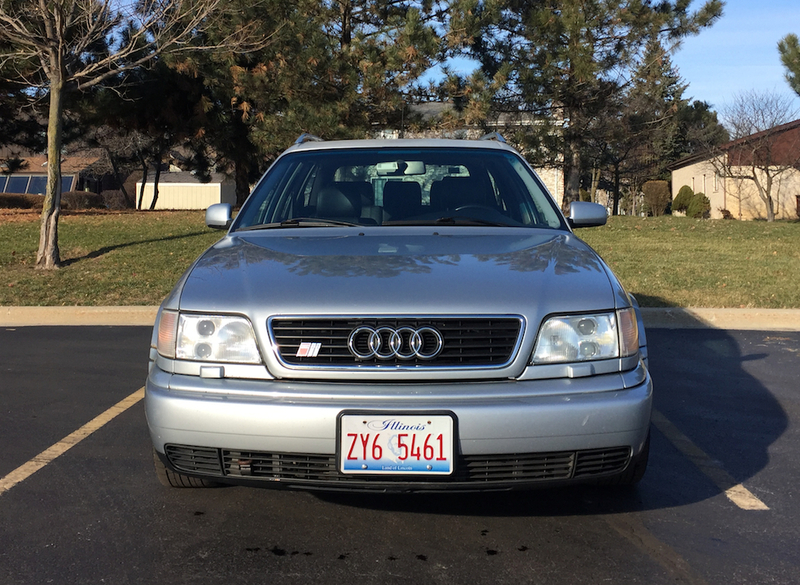 Surprisingly, the suspension is free of the usual quattro rattles. The recent maintenance shows it’s strength here. 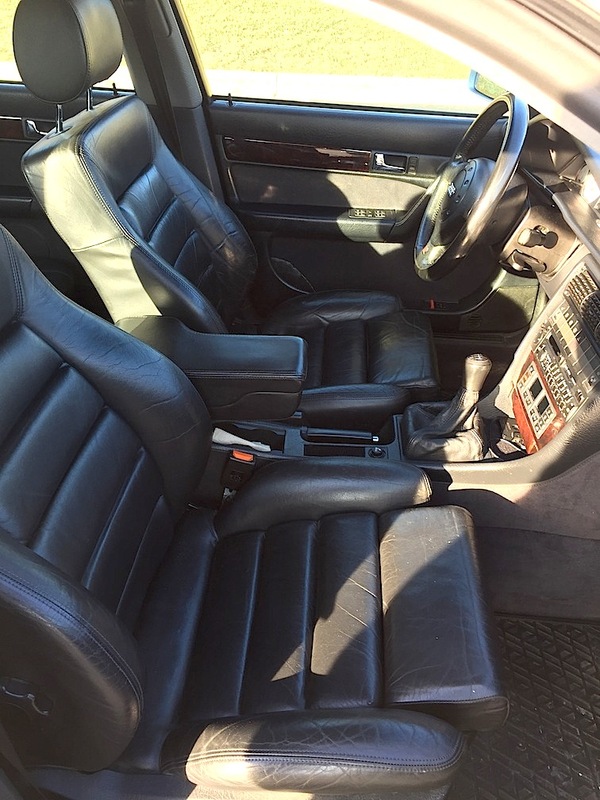 And the best leather sport seats in the business make for a high quality analog driving experience long absent in todays robo-boats. This Euro hot rod should be considered a driving restoration for it’s rarity in the US. 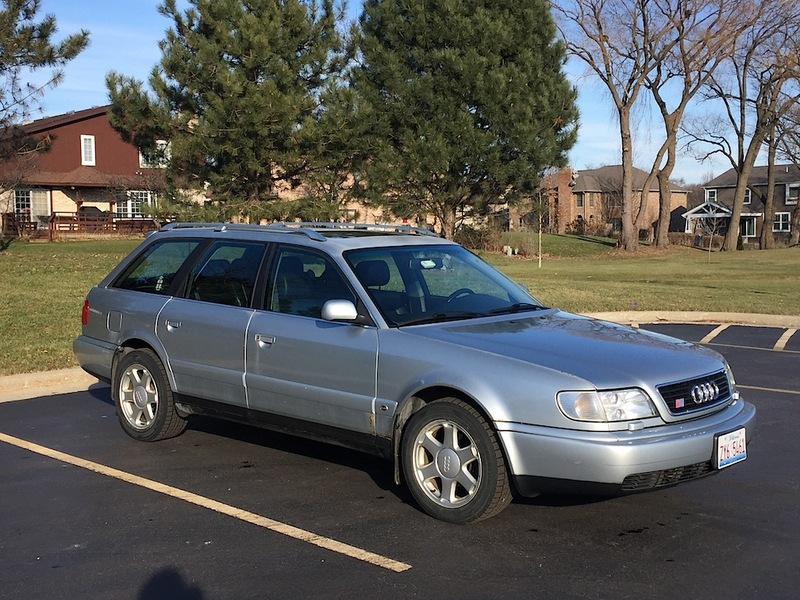 While the original paint may show some of its NY roots, it drives like the performance wagon it is. 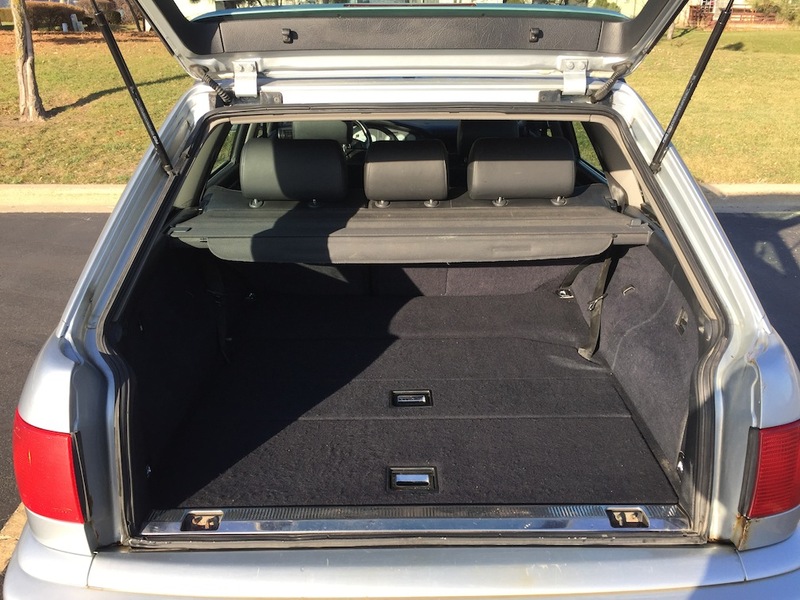 The under carriage is clean as is the perfect black leather sport interior. Yes, we know the car and have driven it. In true Fuelfed spirit, the owner is not interested in seeing his classic cannibalized for an S3 tribute. 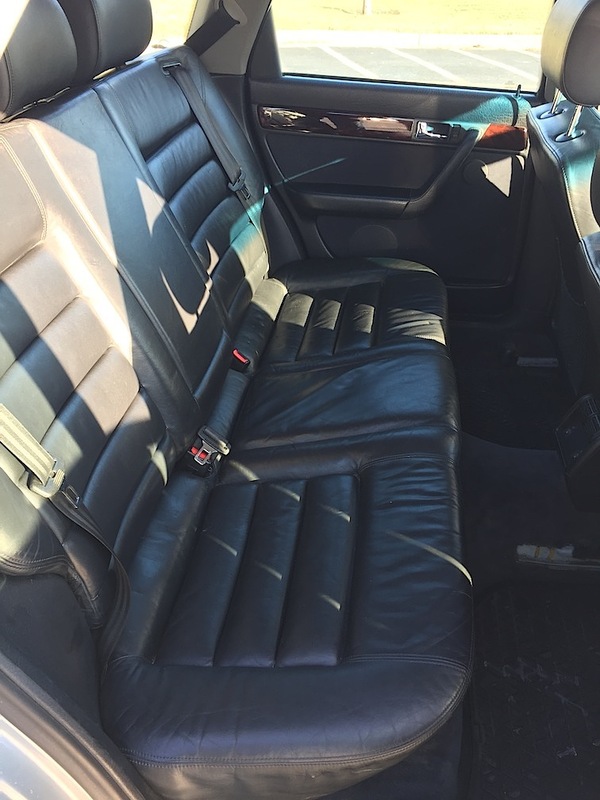 Silver/black leather w/3rd row seat. 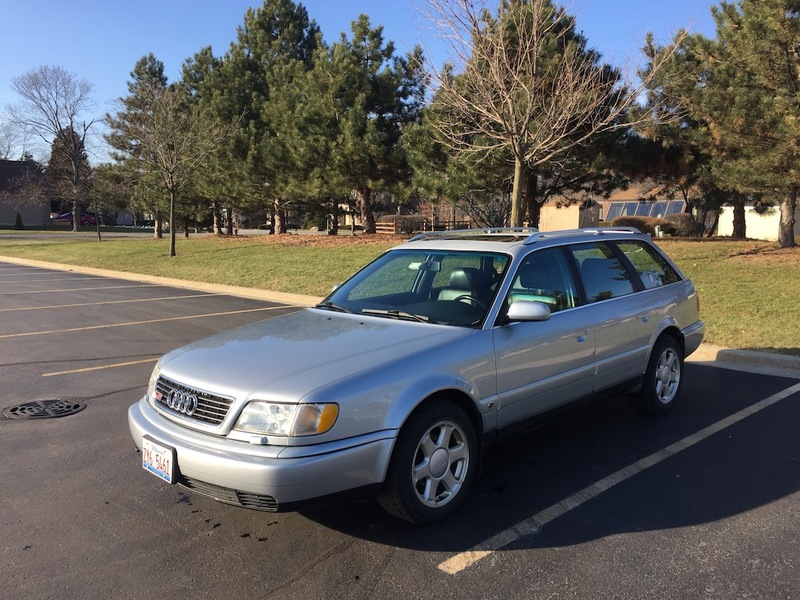 Euro 6spd manual, 189k miles. 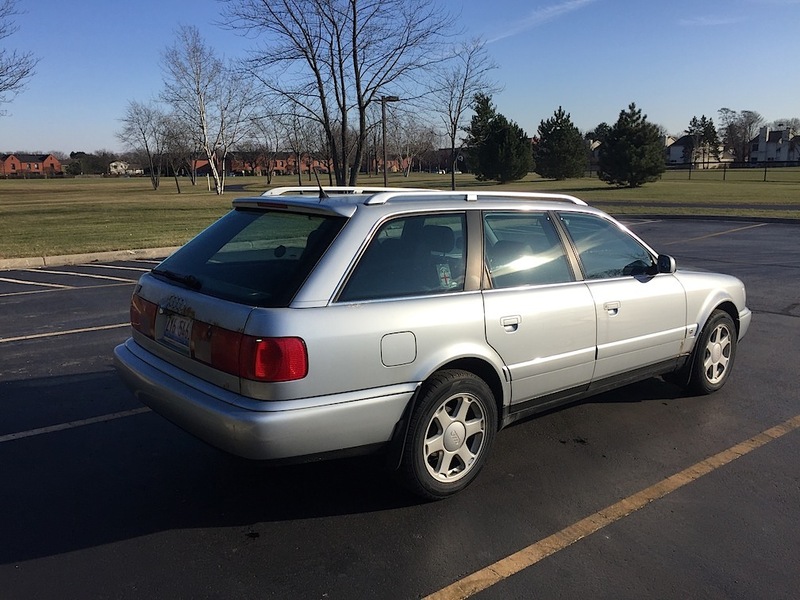 Purchased by my father from Greg Haymann of Autofirme in Amenia, NY in 2011, at ~120k miles. Serviced exclusively at Salisbury Motor Car in Salisbury Center, NY. 5W40 synthetic oil & filter service every 3k miles. 6/20/12, 133k, Replace Rear brake discs and pads. 3/18/13, 142k, Replace MAF sensor. 1/25/14, 151k, Replace RF wheel bearing. Replace battery. 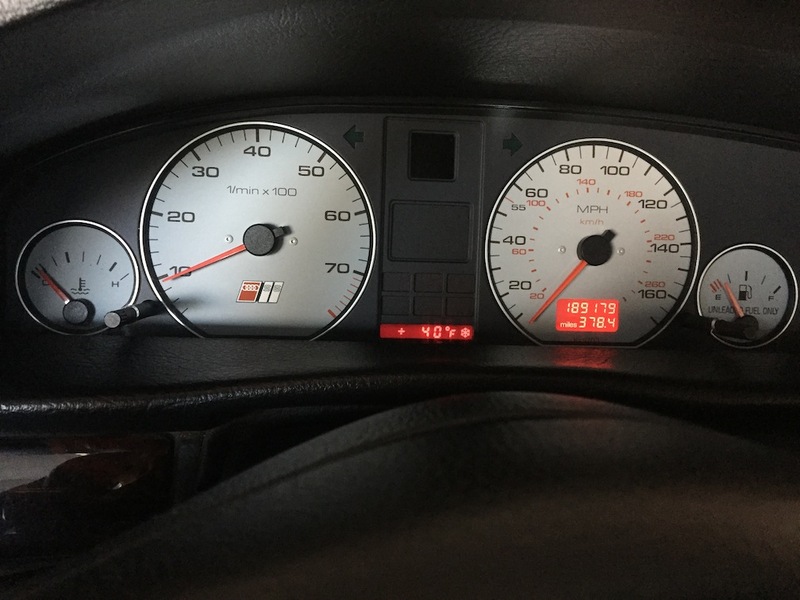 5/20/14, 156k, Replace ignition module. 7/9/14, 157k, Replace spark plugs and ignition coils. 7/30/14, 158k, Replace front and rear brake discs and pads. 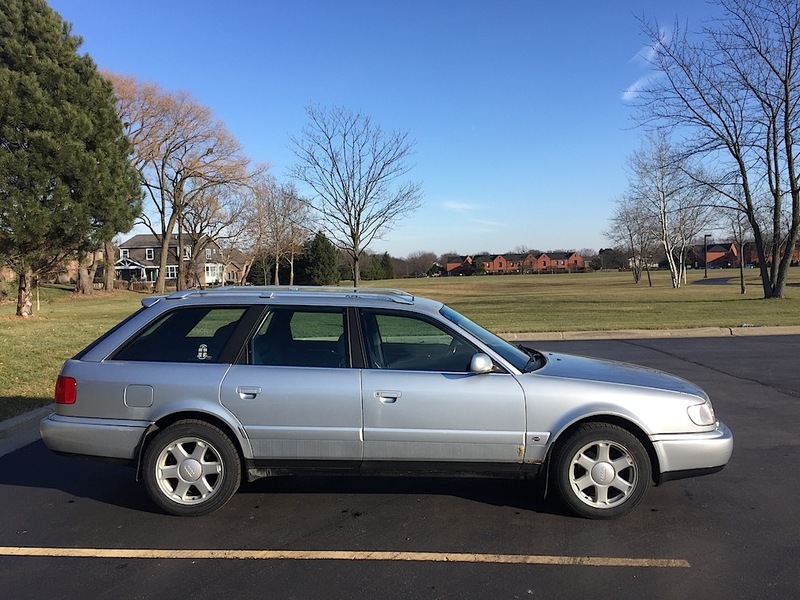 Replace rear brake calipers and emergency brake cables. Replace rear control arms. 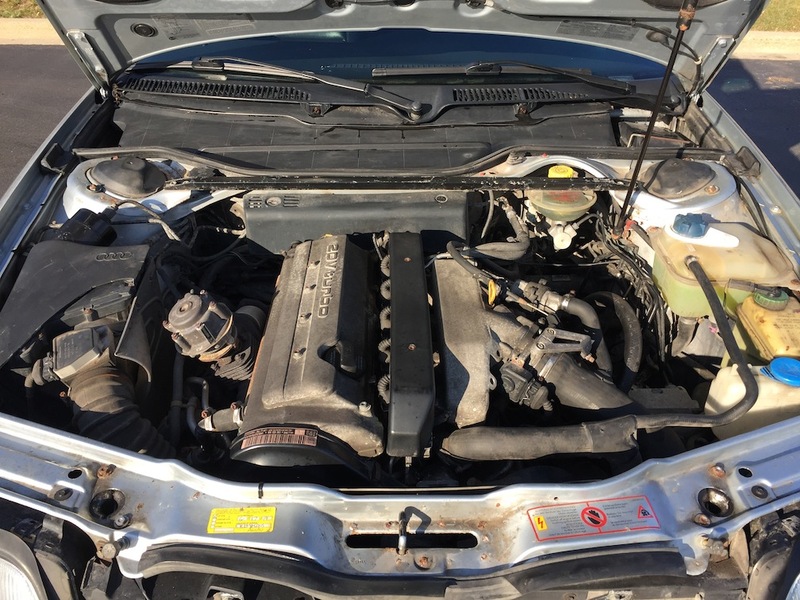 12/17/14, 162k, Replace serpentine belt, tensioner and idler pulley. 5/19/15, 167k, Replace LF brake caliper. 6/8/15, 167k, Replace RF control arm and align. Check timing belt, condition is good. 2/9/16, 173k, Replace LR brake caliper. Replace LF brake hose. 6/22/16, 176k, Replace climate control head unit. Recharge A/C. 9/10/16, 178k, Replace LF wheel bearing. 3/21/17, 185k, Replace power steering pump. 5/9/17, 186k, Replace power steering line. 6/5/17, 186k, R&R driveshaft, clean and rebuild CV joints. Replace RF wheel bearing. 11/25/17, 188k, Replace front brake discs and pads. Replace RF brake caliper. 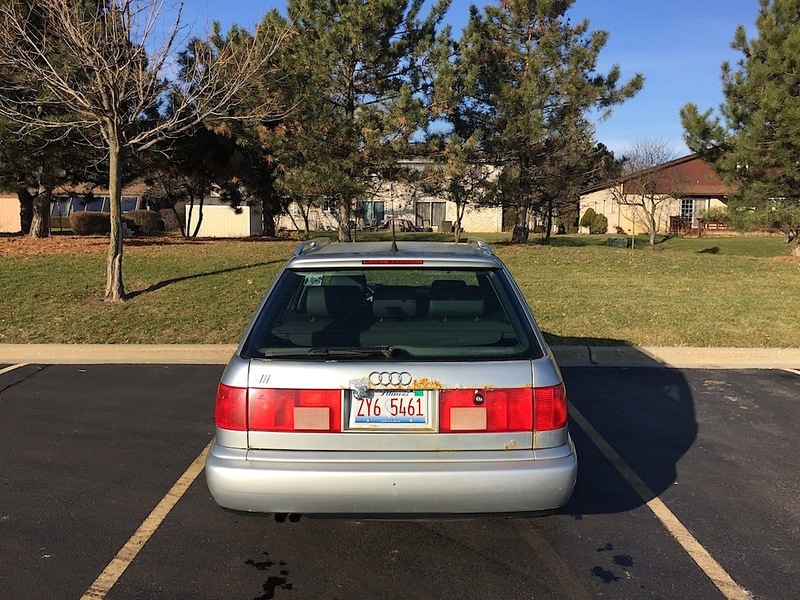 The S6 is located in Mount Prospect, IL.